Proud of you! Sending good running vibes from Vermont. 2 of my role models. Always trying new things, working hard, and achieving success. Love you both! Go Nana! 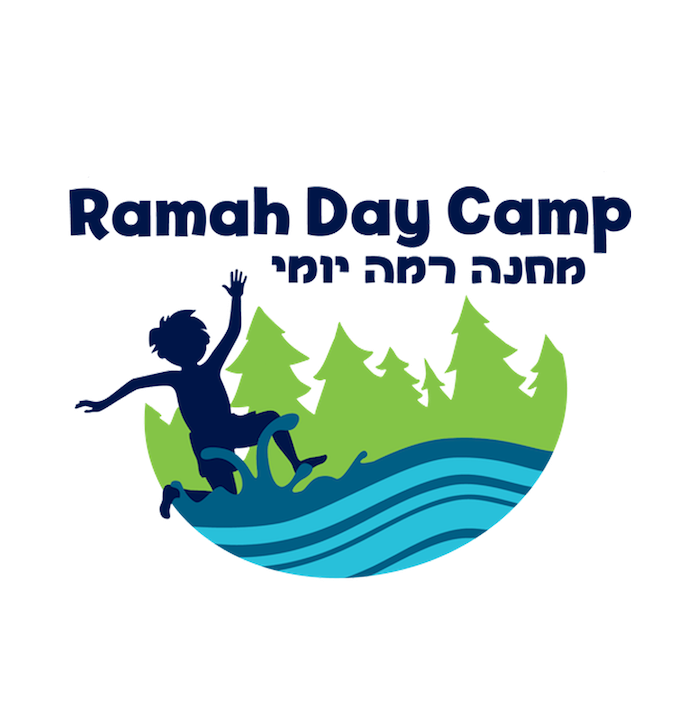 Your 4 Ramahnik grandchildren thank you for your support!